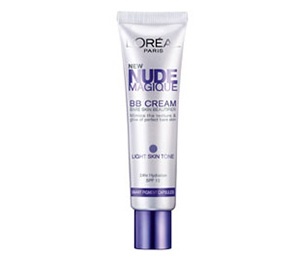 One of my most essential & favourite beauty products at the moment is BB cream- why? For me, personally I’m just not a fan of foundation, I find it too heavy and it just doesn’t feel natural on my face. A BB cream is a perfect alternative- it’s a lot more natural looking, not as heavy, but still brings your skin to life & gives it a little glow. I find a BB cream is a great base before your makeup application- as it smooths the skin and evens out any uneven skin tones. The only slight downside is that it doesn’t have a great coverage over spots, however combined with your concealer works just as good for a bit of extra coverage.